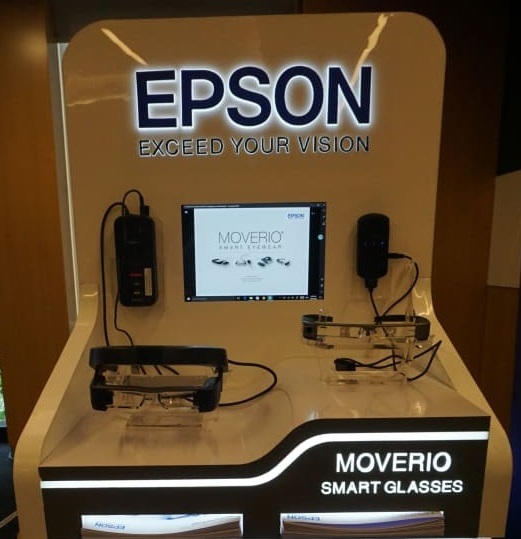 Being an official partner of the Mercedes AMG Petronas Formula One Team, Epson was able to introduce the Moverio smart glass technology last month at the team’s garage before the Singapore Grand Prix night race. The unveiling provided a behind-the-scenes experience on how race cars are prepared, assembled and analyzed for performance. Moverio smart glasses provide valuable race day information on its lenses such as the race car’s anatomy, engineering staff roles, and pit stop crew. Videos and social media updates can also be screened for viewers. 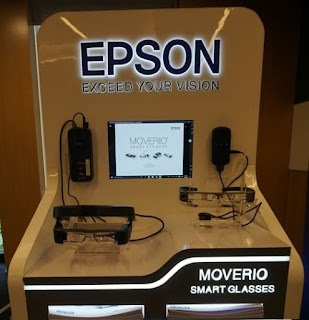 Without question, this innovative tool from Epson will enhance the team’s preparations come race day and improve the guest experience.